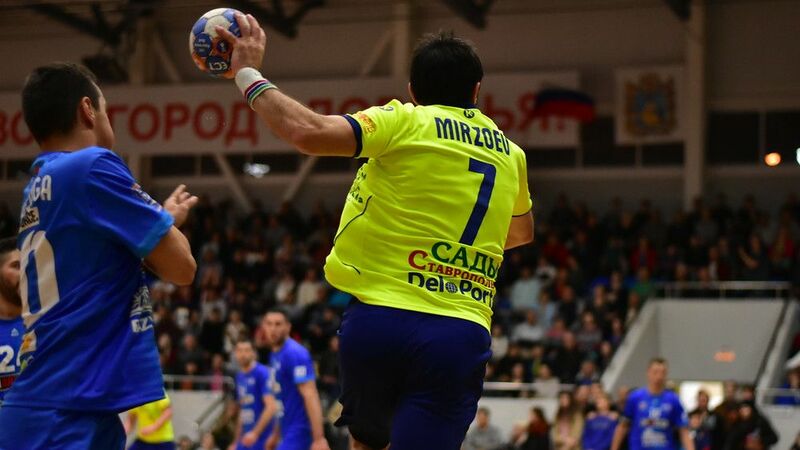 ROUND REVIEW – Russia will be the only nation to have two teams in the quarter-finals of the Men´s Challenge Cup after the latest round of matches. 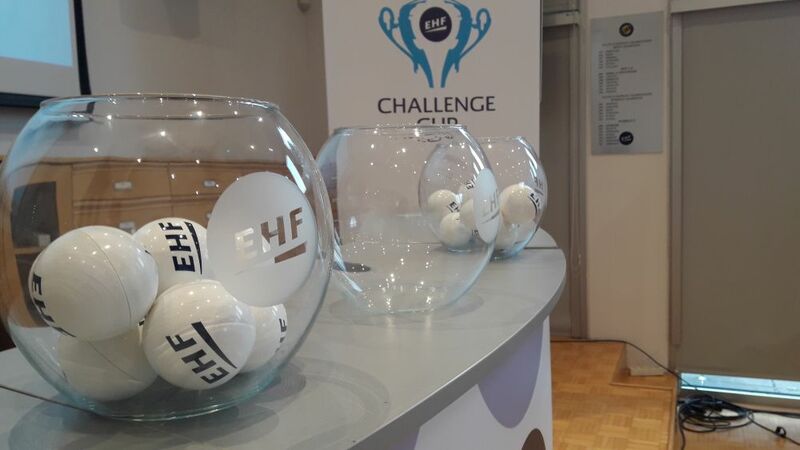 DRAW REVIEW: If AEK Athens want to reach the Men's Challenge Cup final again they need to overcome the Israeli team in the Last 16 first. The draw in Vienna determined all eight pairings.